Wearing the standard equipment for Cosmonauts! Fortis was founded in 1912 by Walter Vogt. Vogt’s idea was to design watches of outstanding qualities that would deserve the name Fortis or strong in Latin. 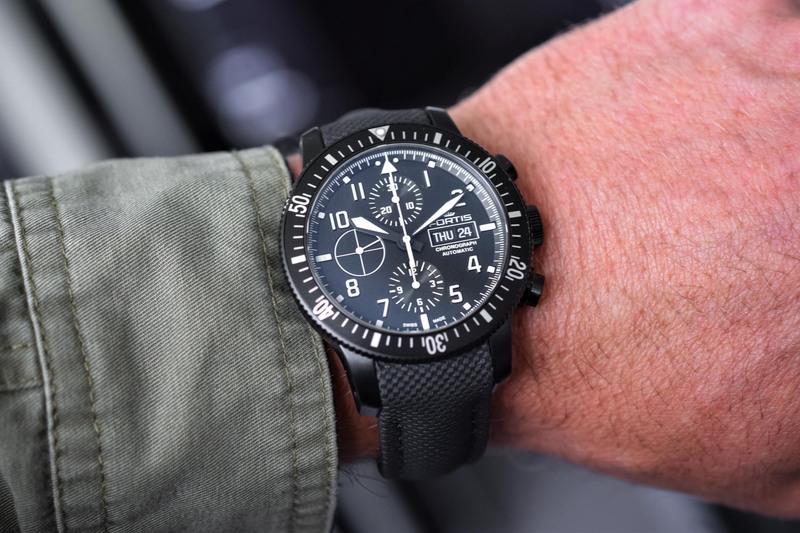 Since then, the brand is known for its rugged, functional watches and for its long-lasting connection with aviation and space exploration. 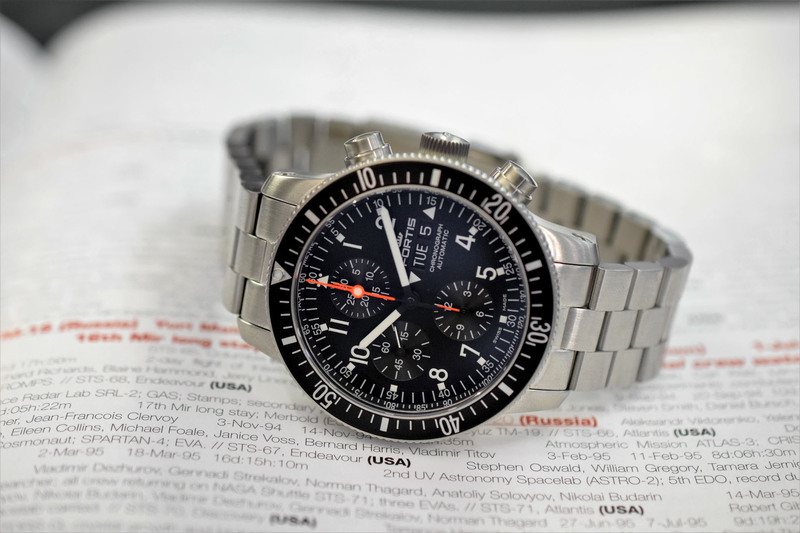 In particular, Fortis watches became part of the standard equipment for Cosmonauts, cooperating with Roscosmos, the Russian Space Agency (Editor’s note, the word Cosmonaut is used by the Russian Space Agency, for NASA it is Astronaut). 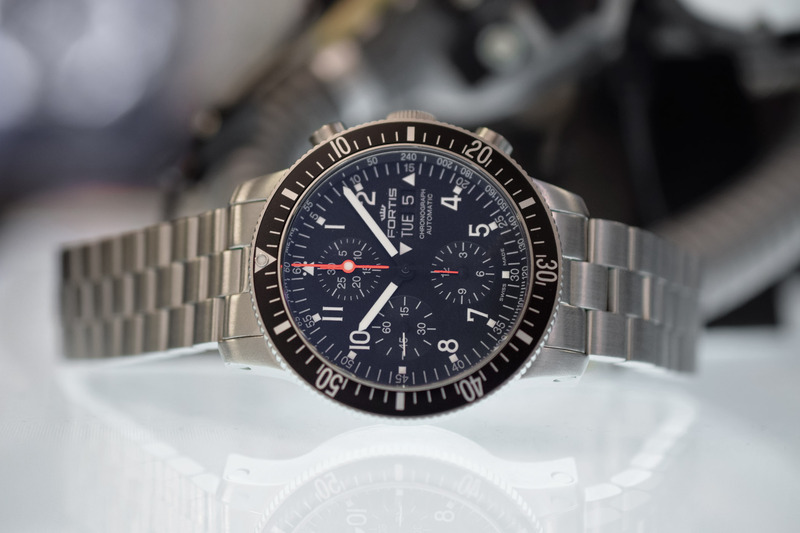 The first Fortis Cosmonaut watch flew into space in 1994 as Russia was operating the MIR space station. A second version – again for Roscosmos, specifically as the ISS followed MIR – was designed some 10 years later. Since then, several versions have been produced including the steel B-42 we are reviewing here. 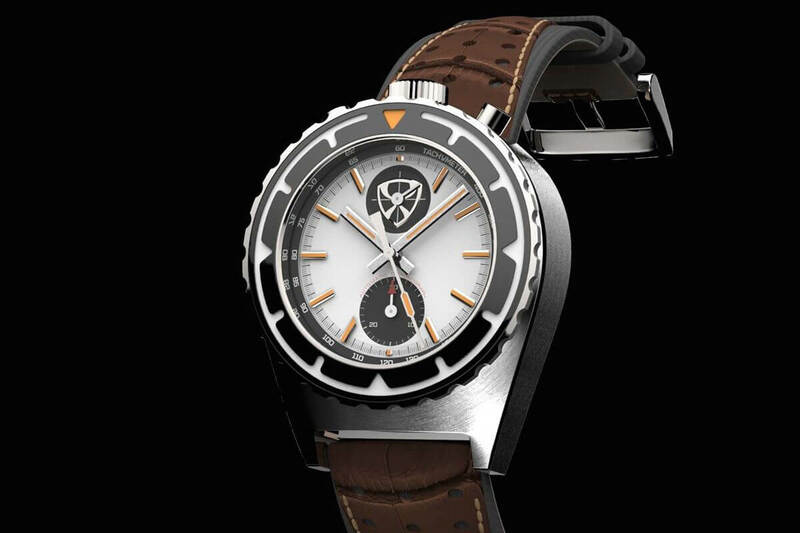 The name B-42 stands for the Beobachtungsuhr and 42, the diameter of the case. 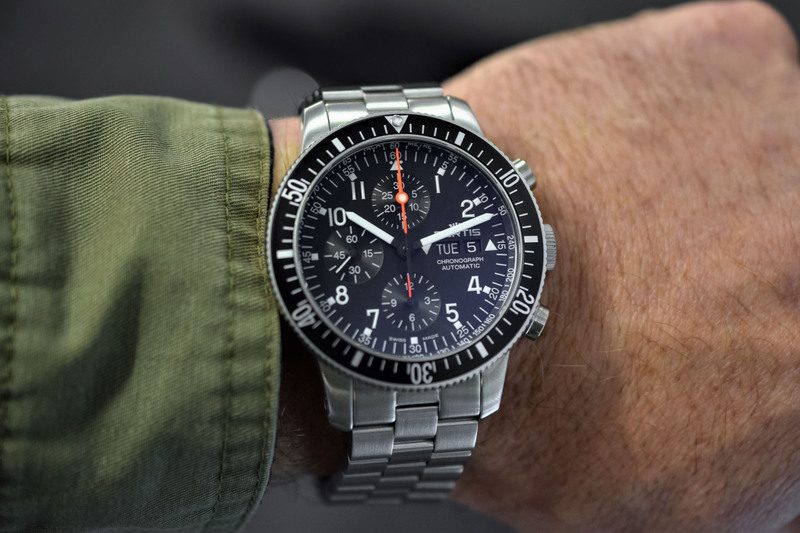 The German Beobachtungsuhr refers to “observation watches” intended for navigational purposes. The B-42 has a clean, effective and straightforward design. 42mm in diameter, its brushed steel case exudes a robust feel. 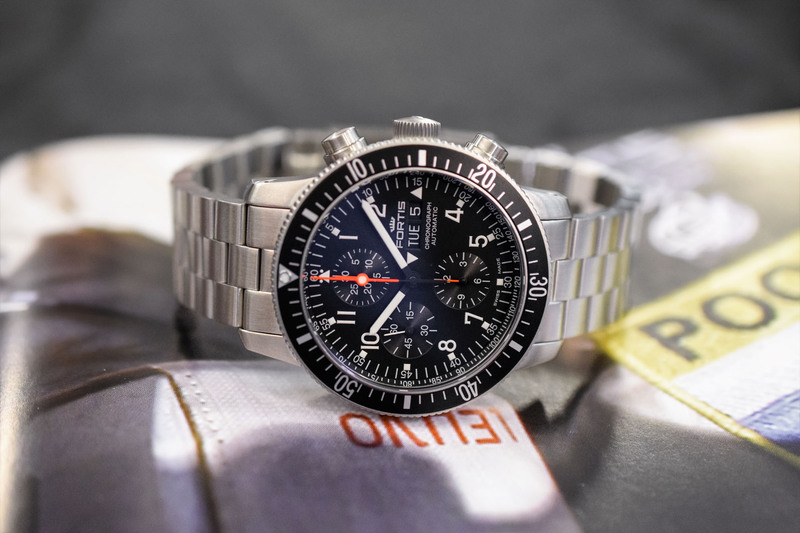 It features a 60-minute timing, bidirectional bezel allowing to read elapsed time that operates both precisely (120 clicks – coined edge) and smoothly. The crown is large enough and fluted, making it easy to use too. 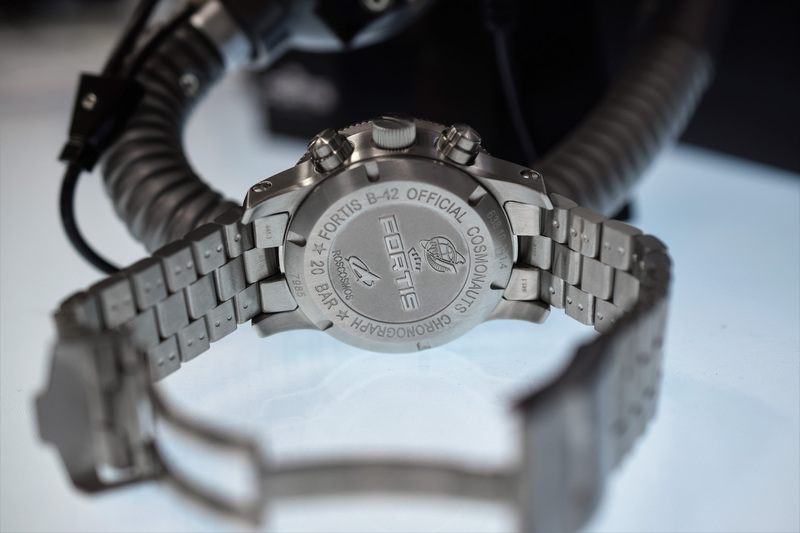 The solid caseback is engraved with emblems of the Russian space agency. The water-resistance is of 200 metres / 20 ATM. The sapphire crystal features double-sided anti-reflective coating to increase display contrast and legibility. 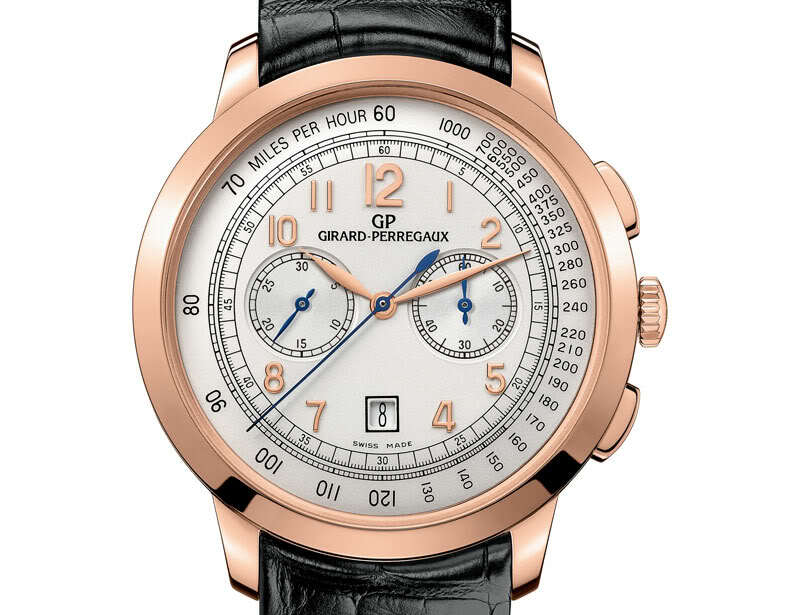 The luminous hands and hour markers/numerals allow for easy and accurate timekeeping in all conditions. 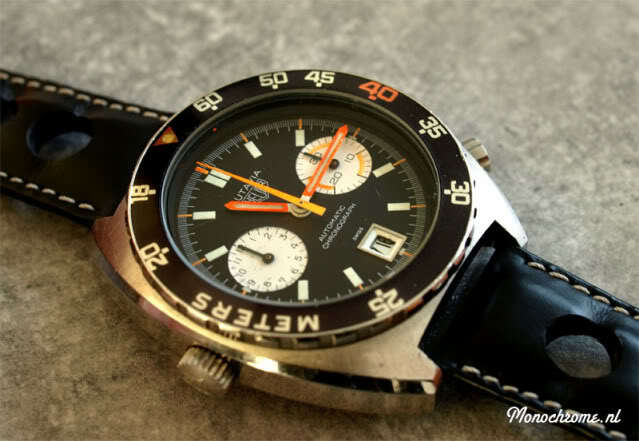 All chronograph hands are highlighted in bright, high-contrast orange. The dial is framed by a tachymeter flange. Last, the sub-dials are slightly recessed and feature a concentric pattern. 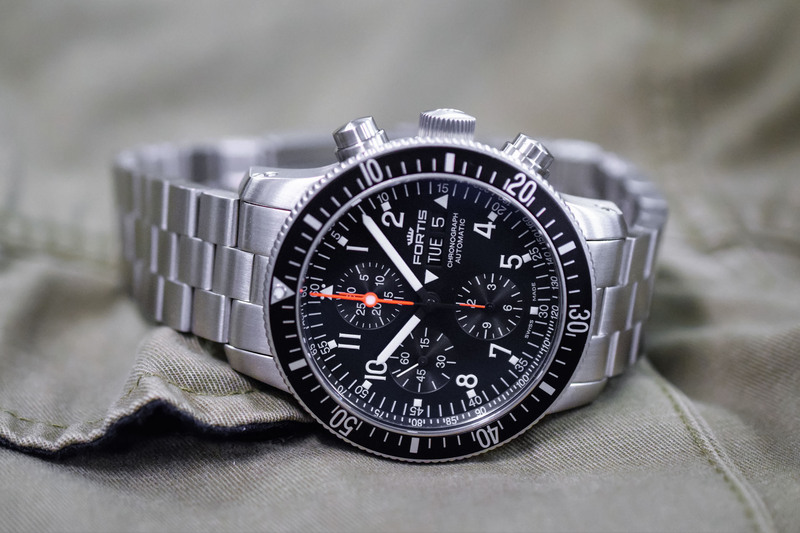 The Fortis Official Cosmonauts Chronograph is powered by the ubiquitous Valjoux 7750, one of the most reliable automatic chronograph movements on the market. This workhorse runs at 28,800 vibrations per hour and delivers 48 hours of power reserve. 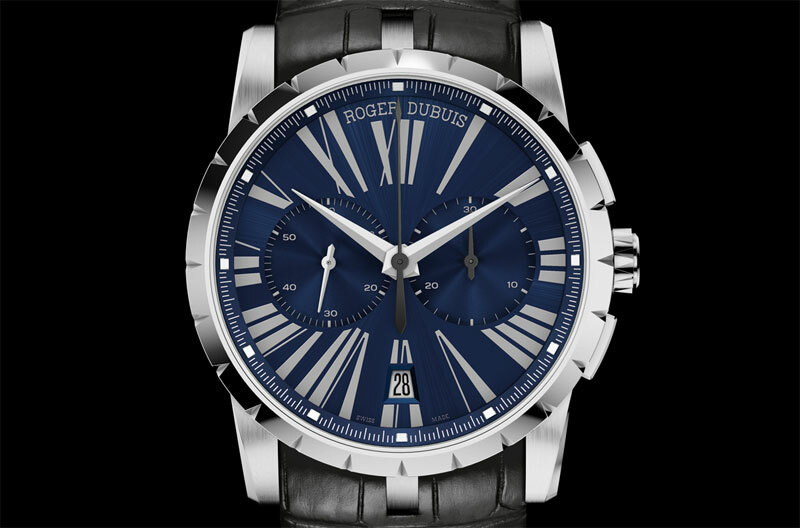 This version features a day-date indication together with the Valjoux 7750 traditional 6-9-12 layout. The two arrows framing the day-date display show the direction to rotate the crown to adjust each indication. With the 7750 inside, the case is not particularly thin but offers good wearing comfort. There is a large selection of straps to choose from: steel three-link bracelet, calf leather strap, leather performance strap, NATO strap, rubber and silicone strap… You can also opt for a pin buckle or a safety folding clasp. 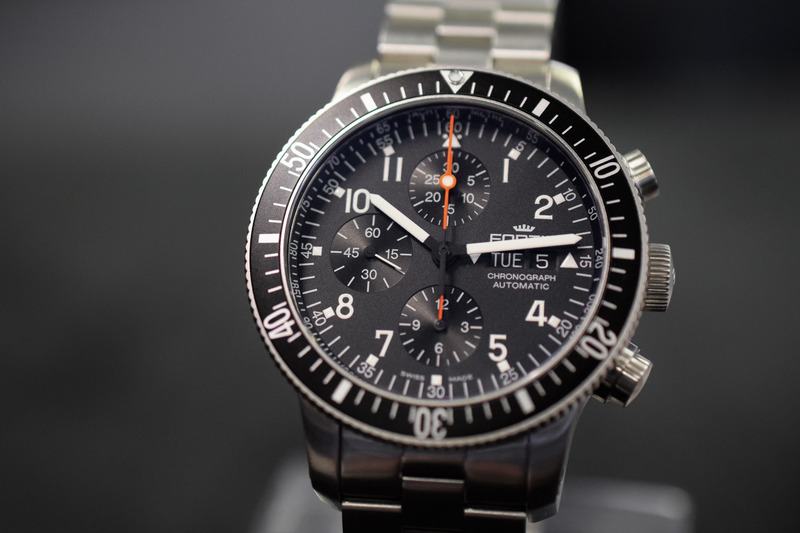 All in all, this utilitarian yet versatile Chronograph feels really solid and utilitarian. And it looks good. Retail prices start from CHF 2,810. For more information, you can visit the Fortis website here.